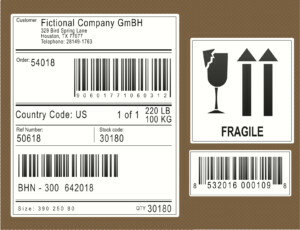 CPC is dedicated and experienced to produce the finest quality of customized shipping labels . 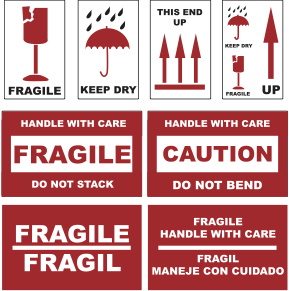 Shipping Labels are essential for quickly identifying and tracking parcels in overwhelming shipping environments. 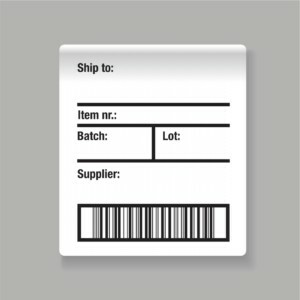 Contact Us Today to Create the Perfect Shipping Label for your need.